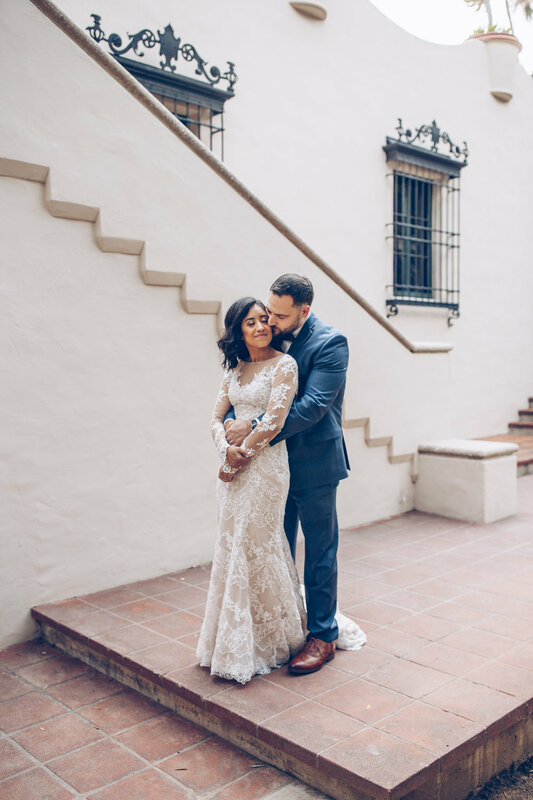 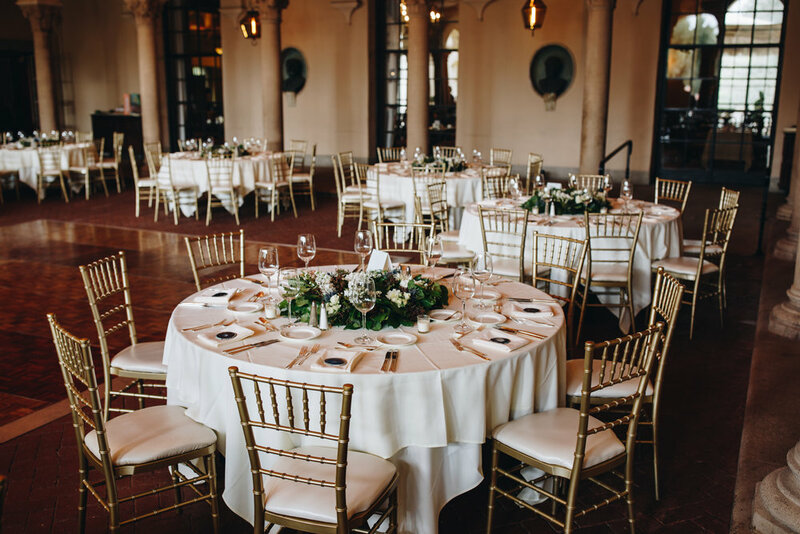 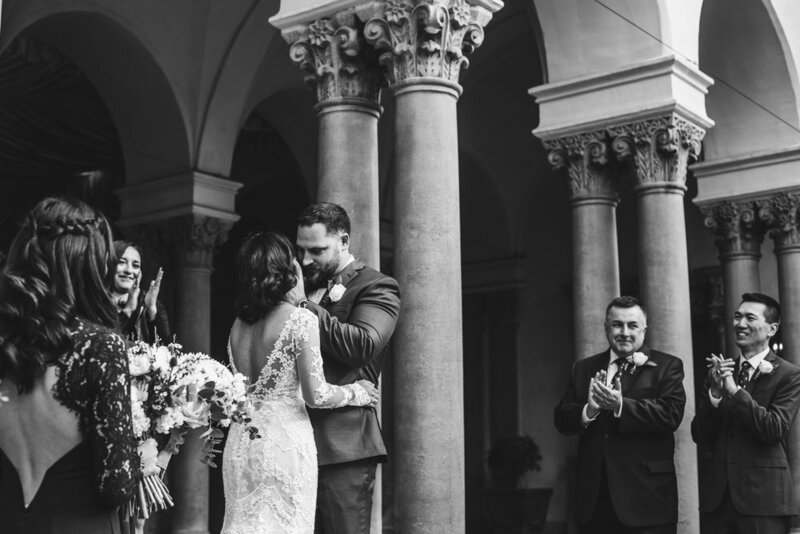 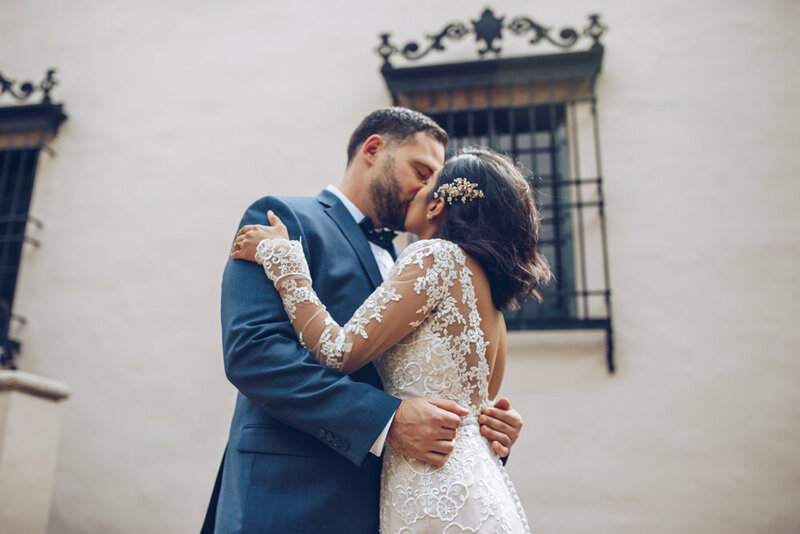 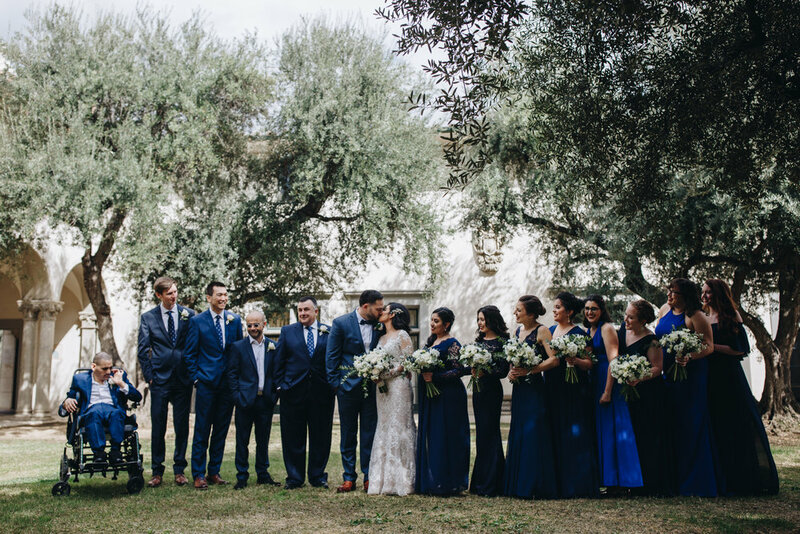 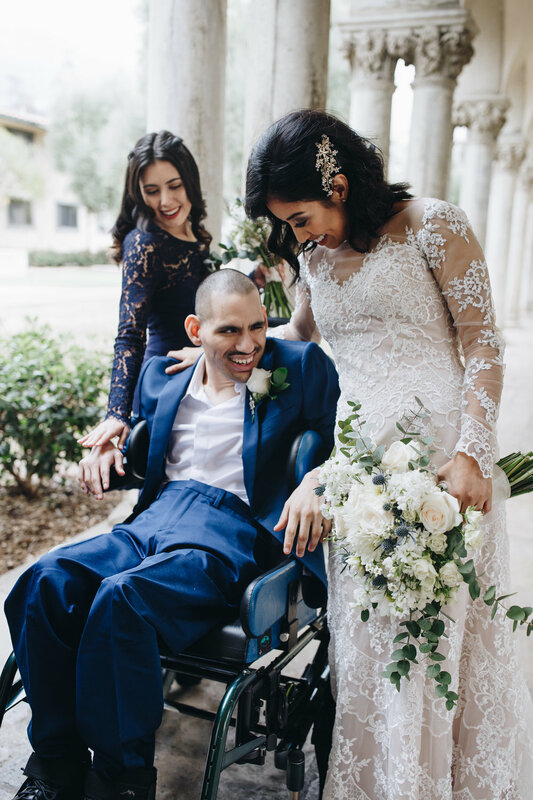 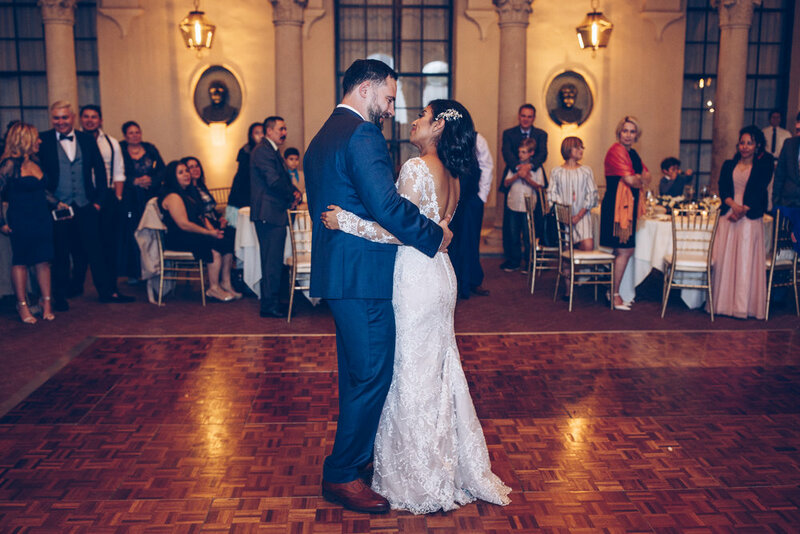 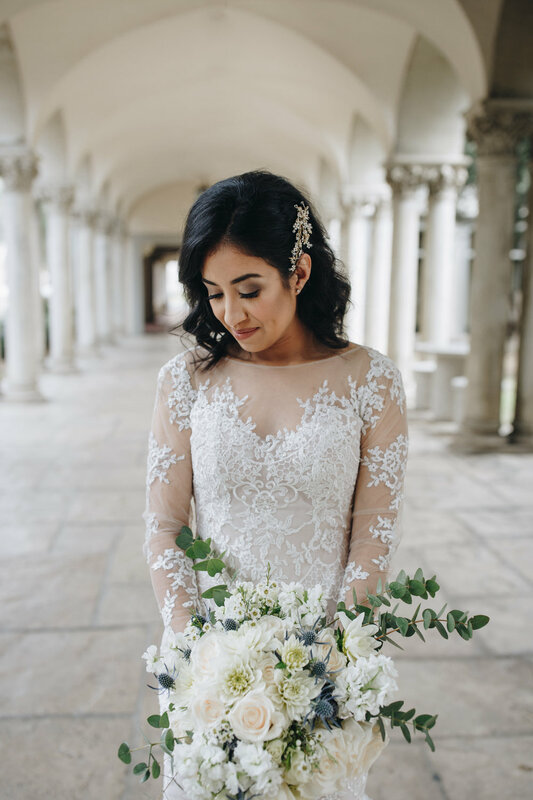 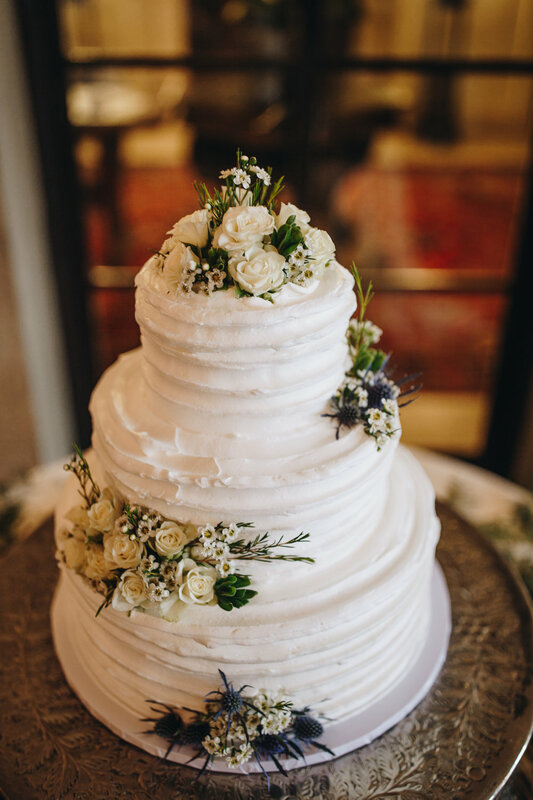 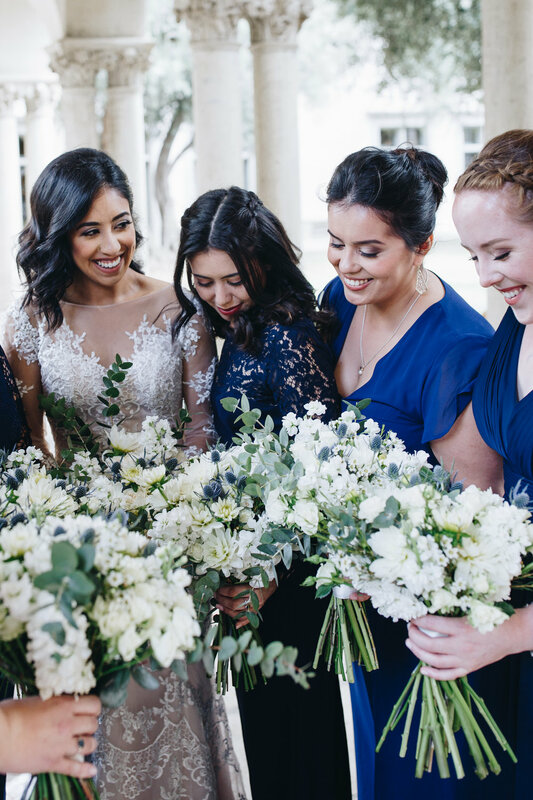 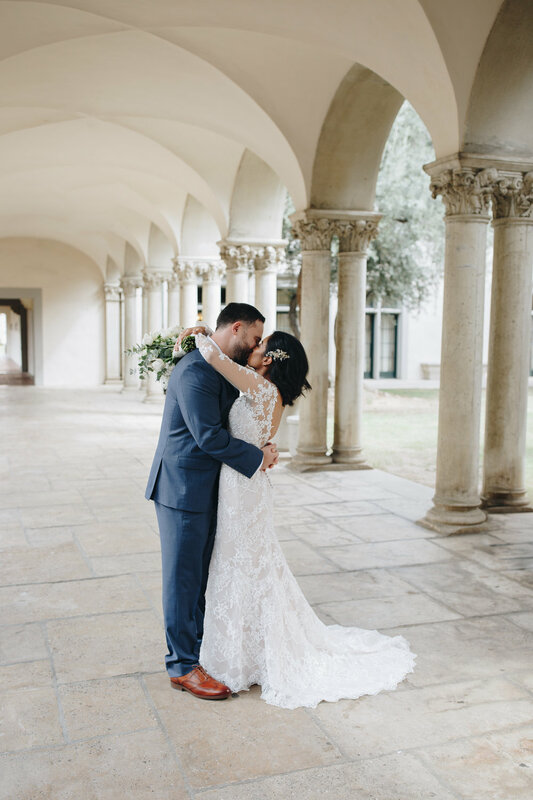 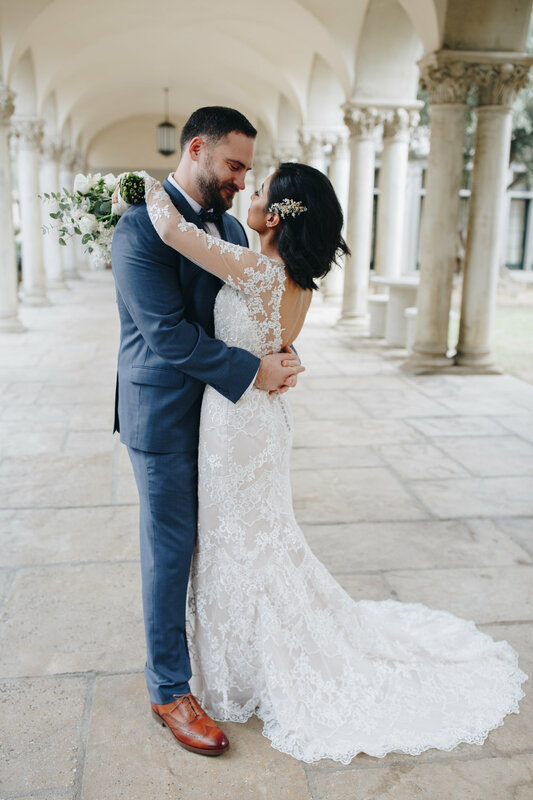 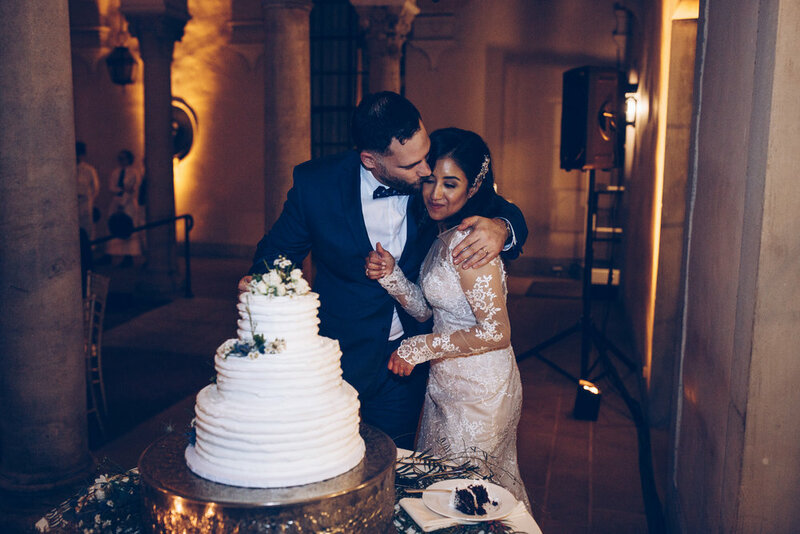 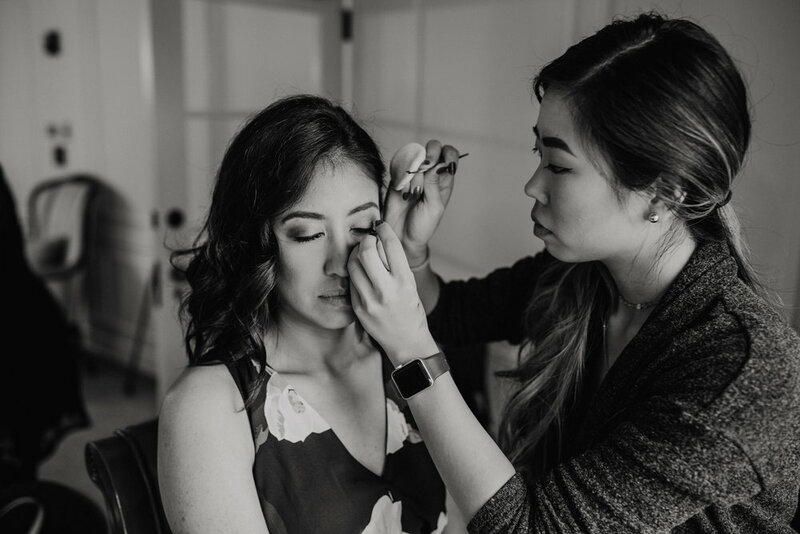 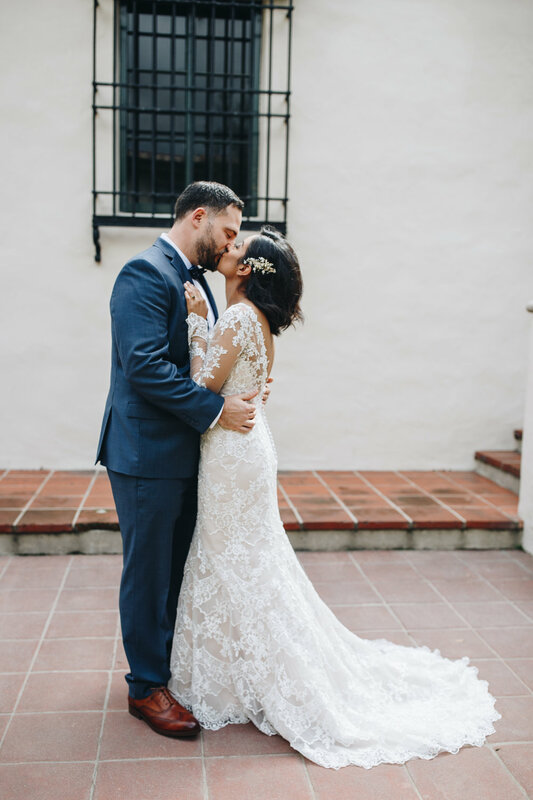 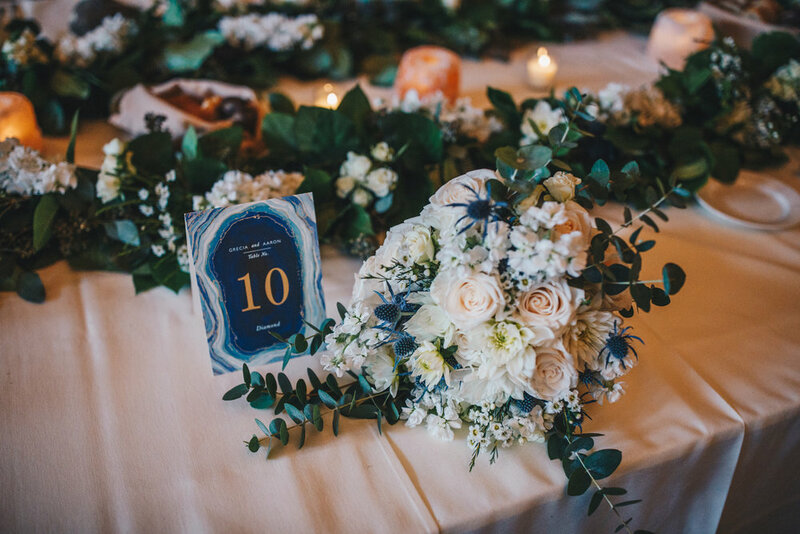 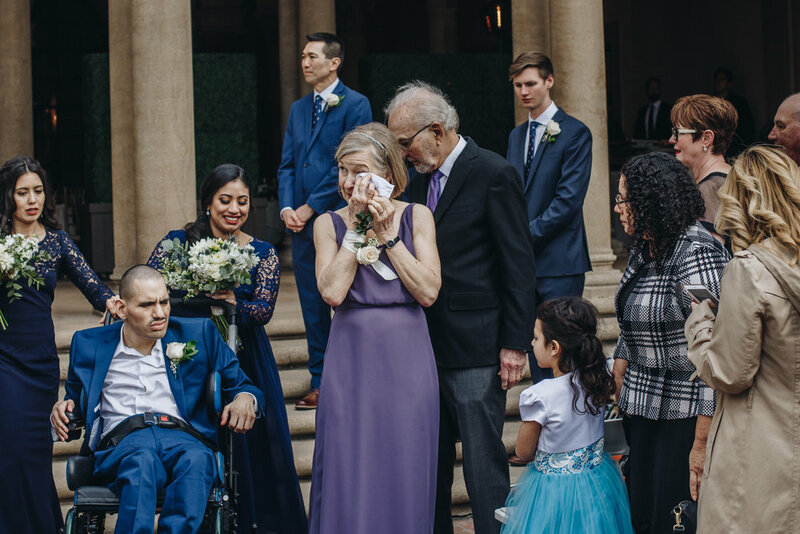 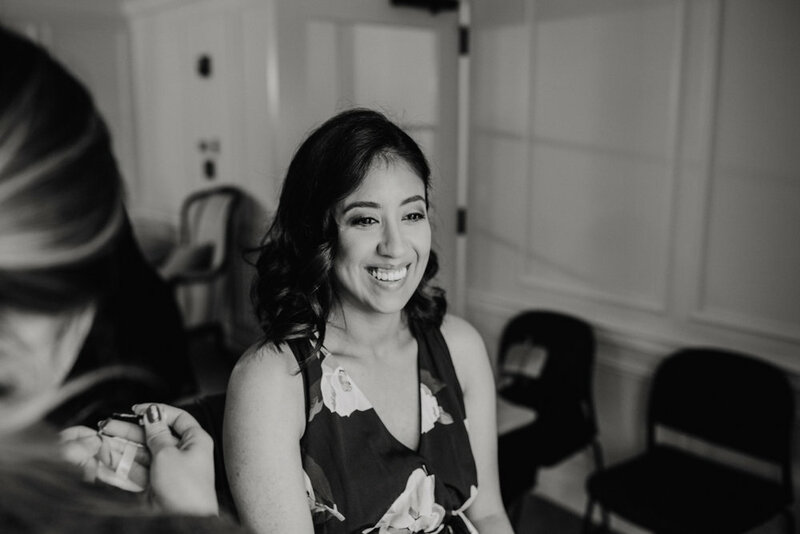 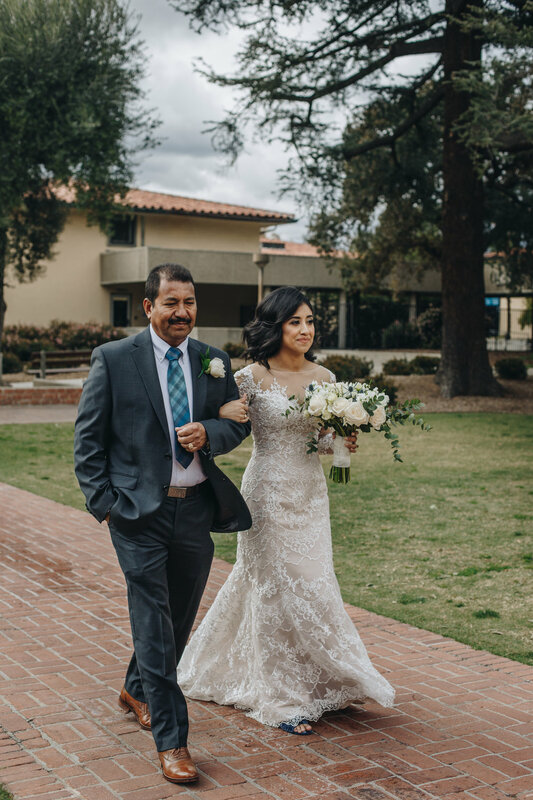 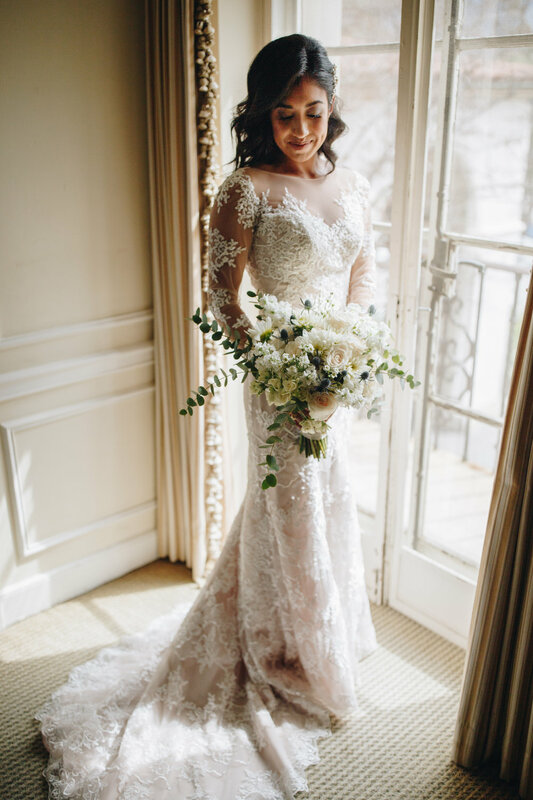 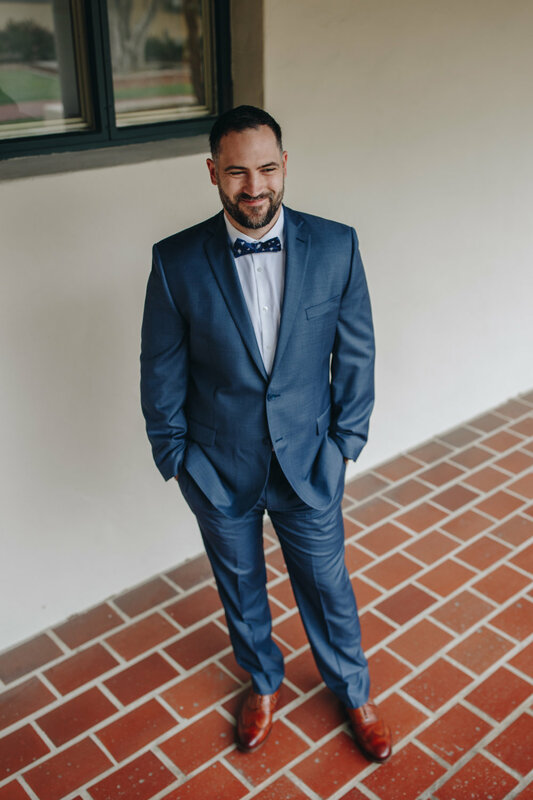 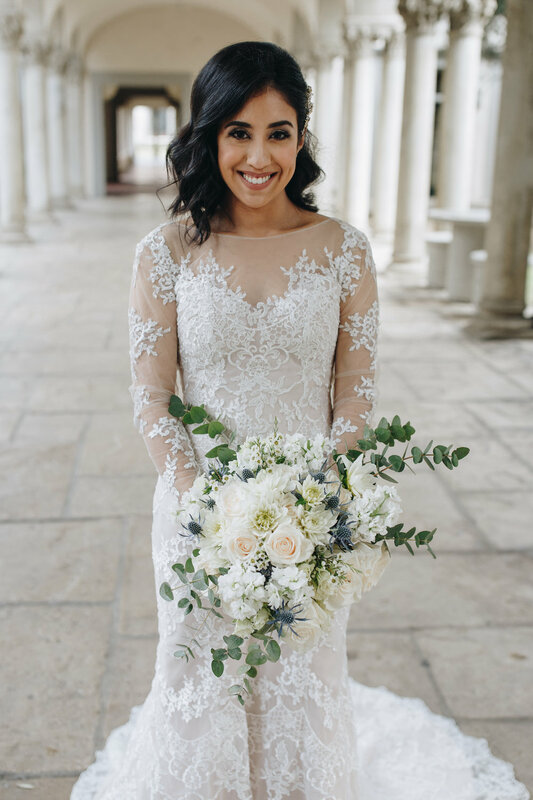 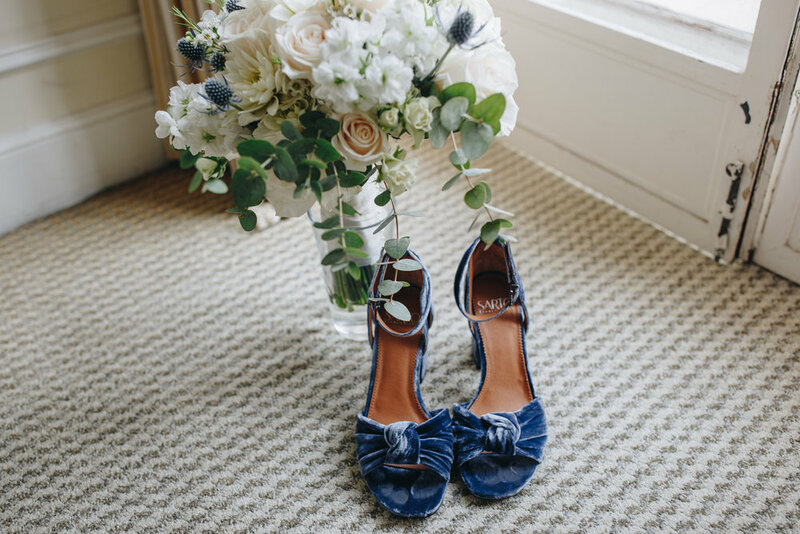 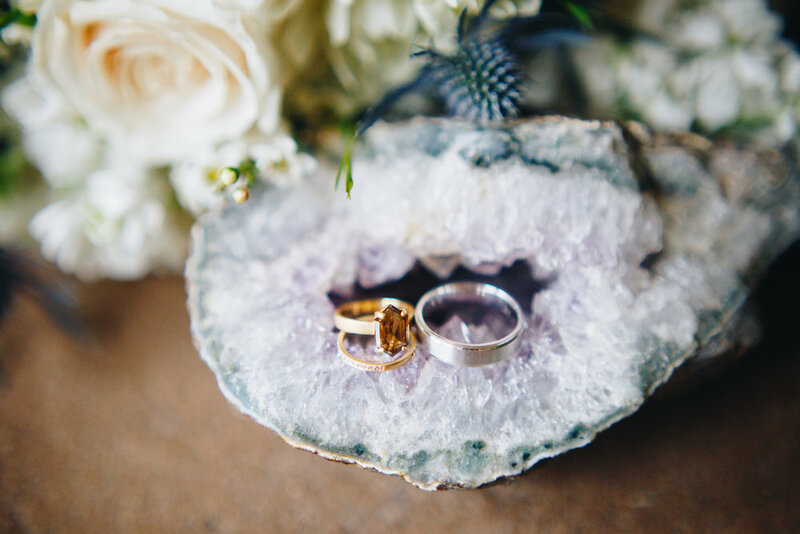 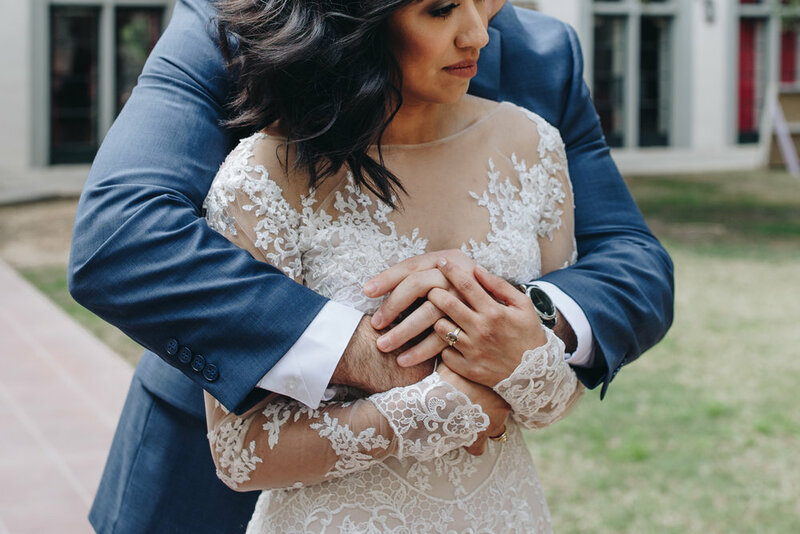 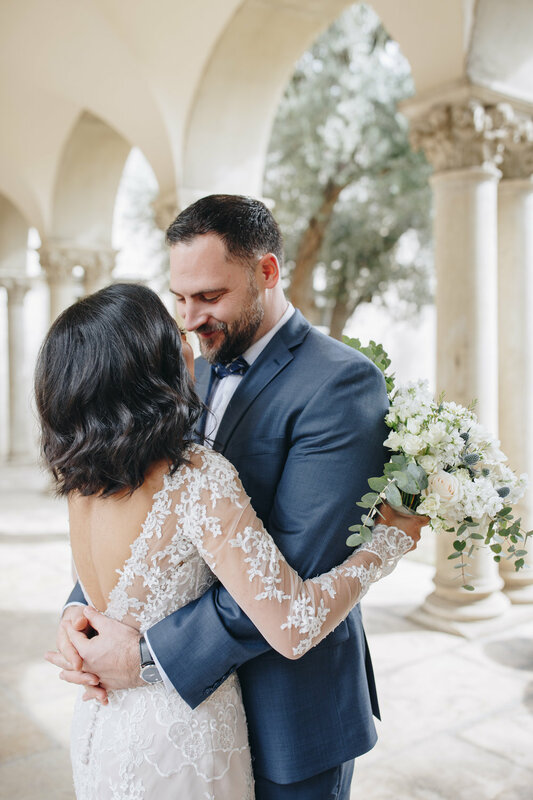 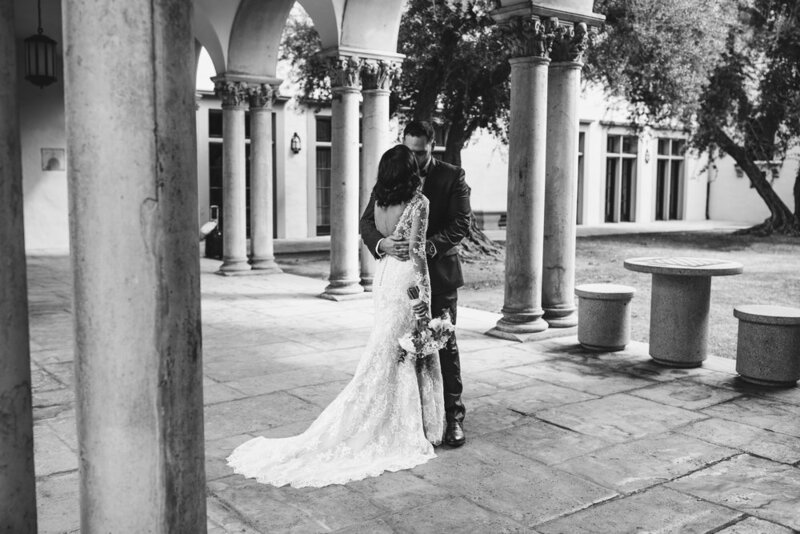 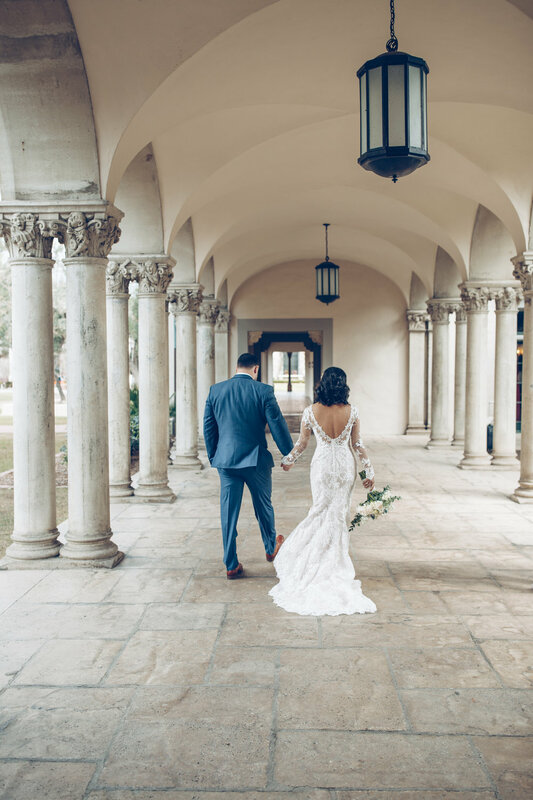 Grecia and Aaron's overcast wedding at the Atheneum in Pasadena was filled with fun and family and romantic details (like their himalayan salt candles and cute pup in a flower crown). 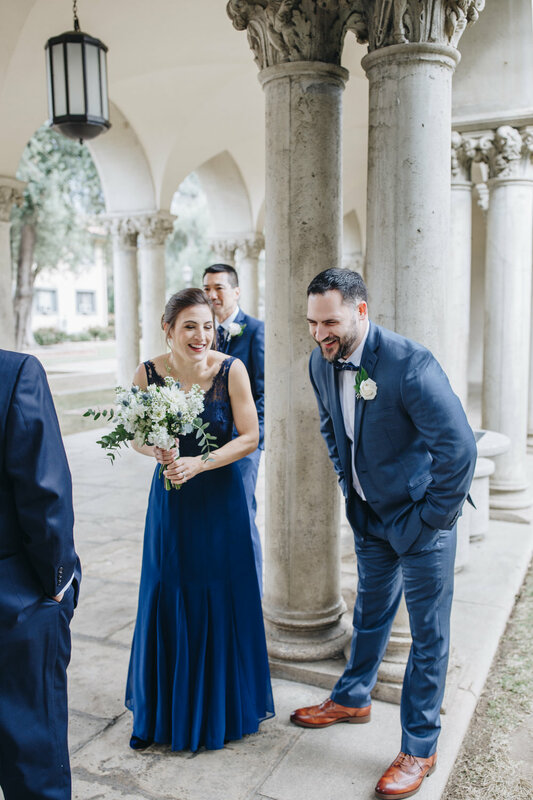 Grecia and Aaron are also complete nerds, which makes sense as Aaron is a robotics professor and Grecia is a geochemistry research scientist at Caltech. 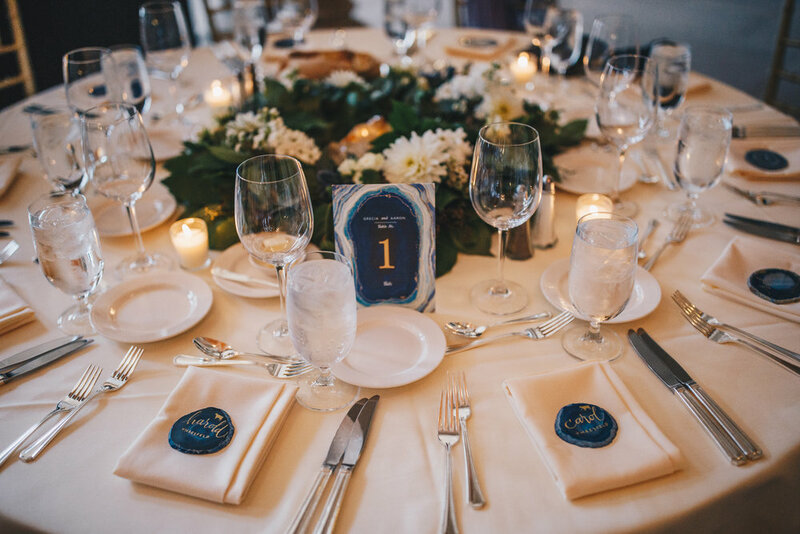 Little touches of their science were visible throughout the day like Aaron's robot tie and Grecia's table numbers defined by the Mohs mineral hardness scale. 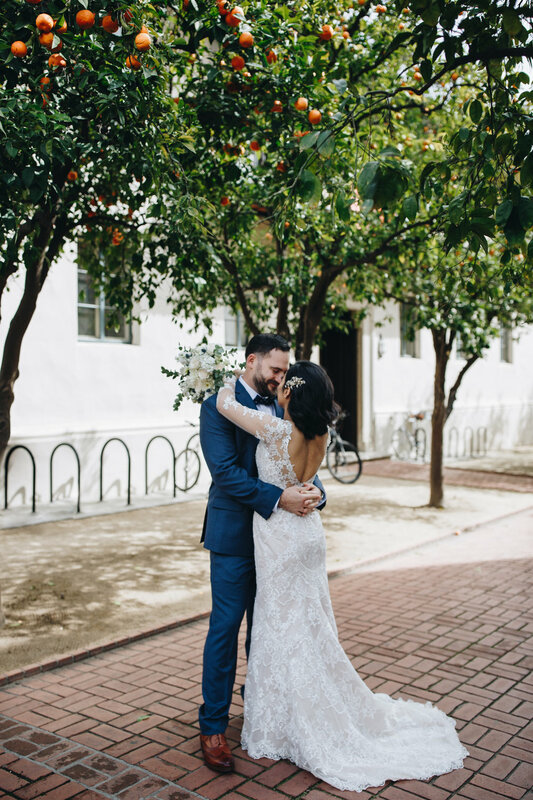 I hope I can shoot more weddings this close to home!